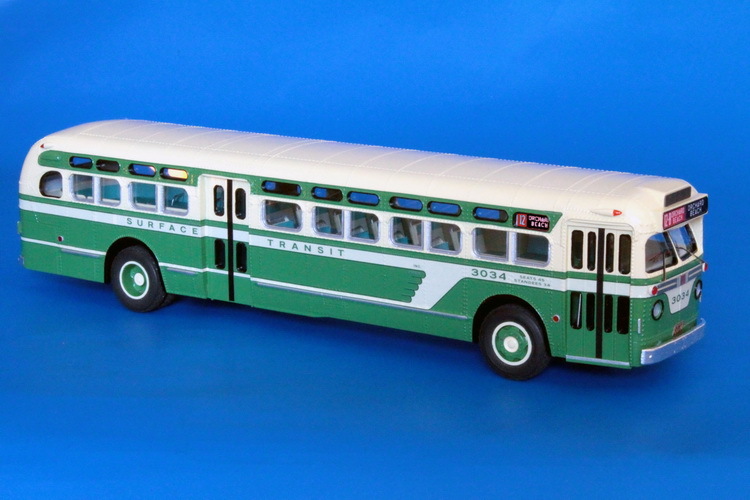 Model 1959 gm tdh-5106 (surface transit inc. 3020-3059 series). 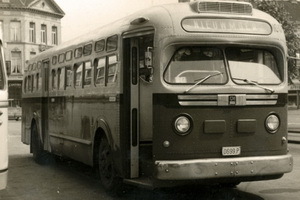 1959 GM TDH-5106 (Surface Transit Inc. 3020-3059 series). 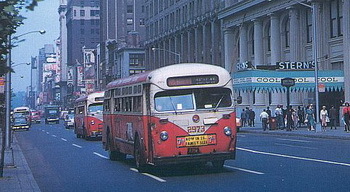 Fifth Avenue Coach purchased Surface Transportation Corp. in December 1956 and set up a subsidary, Surface Transit Inc. 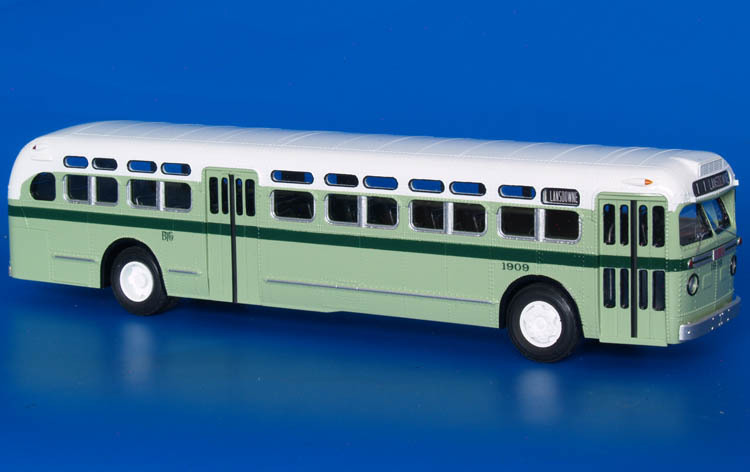 In July 1959 30 new TDH-5106 coaches arrived, they were numbered 3020-3059 and were identical to Fifth Avenue coaches 2645-2694, delivered at the same time. 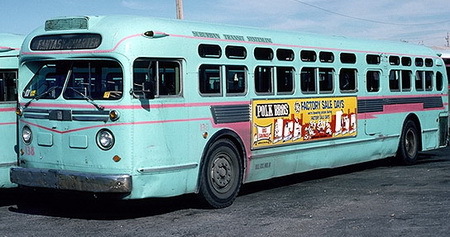 These buses had push out exit doors and featured a protruding destination sign. The box was to house a florescent lighting fixture. They were delivered with 'U'-shapped seating plan. 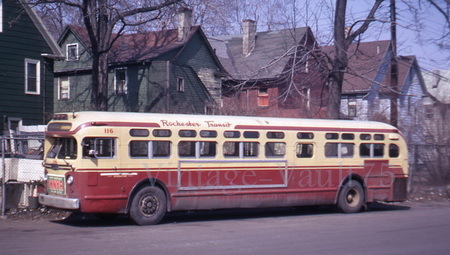 1958 GM TDH-5106 (Rochester Transit Corp. 101-120 series). 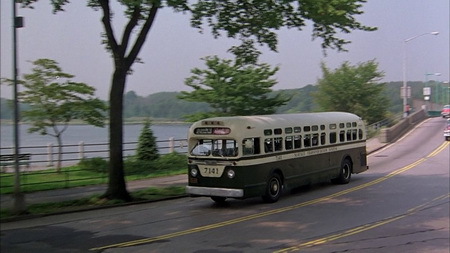 1954 GM TDH-5105 (Suburban Transit System 138-139 series; acq. in 1965, ex-Connecticut).